We live in an age where our lives are often punctuated by disasters, through moments when what we were certain we knew of our lives, of our relationships, meets a threatening truth. we're captivated by a state of unnecessary whining, in which absolutely everyone takes a small portion of you. You then develop the whole view of who you are. The imposed fear eviscerating your authenticity, your drive to remain genuine to yourself, keeps numerous people caught in a rut every day, too fearful of their negative thinking to take a leap of faith. It is tough to unlearn negative thinking and it is even tougher to prevent yourself from being hypnotized by this steady self-defeatist monologue. 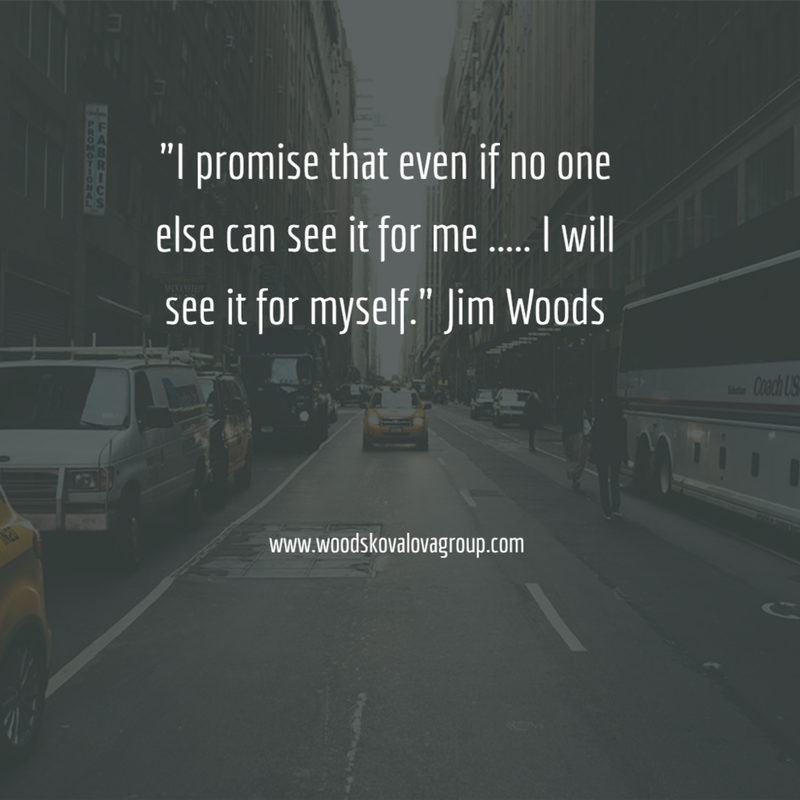 Jim Woods is president and senior consultant of Woods Kovalova Group. He is a former U.S. Navy Seabee and has been a board member to numerous organizations. For more than 25 years, he has been a coach, consultant, facilitator, and trainer to leaders and individuals who desire to transform their lives and business. Jim is happily married and grandfather to five. He has designed and taught classes on leadership mastery, cultivating presence, embodied leadership and building confidence. Jim’s corporate clients include Whirlpool, U.S. Army, and Berkshire Hathaway. Jim has also taught fifth grade math and science and been a university professor. He holds a master’s degree in organizational development and human resources.